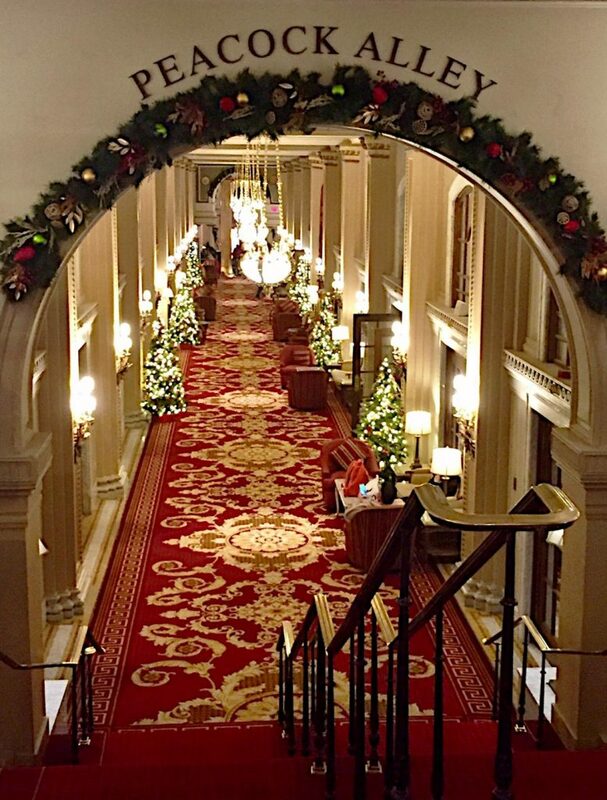 This entry was posted in Washington life and tagged Best Washington DC walking tours, Christmas, Peacock Alley, Photo by Lisa Snider, Willard Hotel. Bookmark the permalink. Unless otherwise noted, all content and photos are © 2019 Monumental Thoughts.